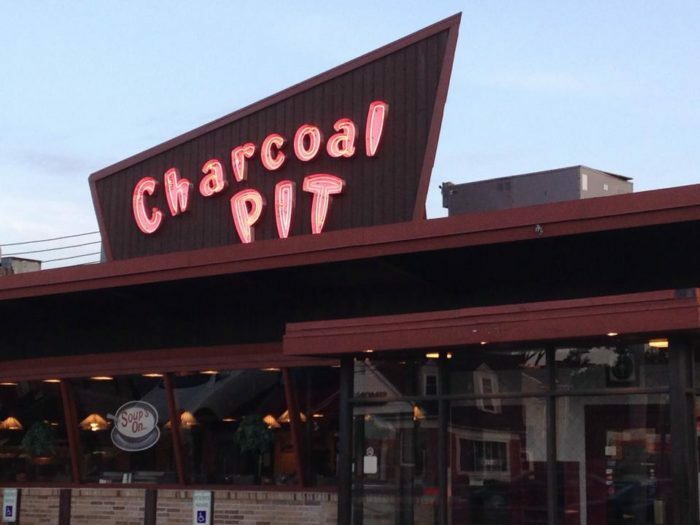 Have you ever had a craving for something so specific that you were willing to drive nearly anywhere to find it? 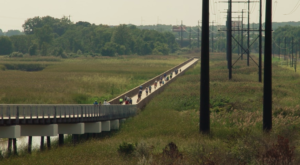 Luckily, Delaware’s a pretty small state, so our longest in-state road trip is never more than a few hours. When you’re craving something, get in the car and make your dream a reality. 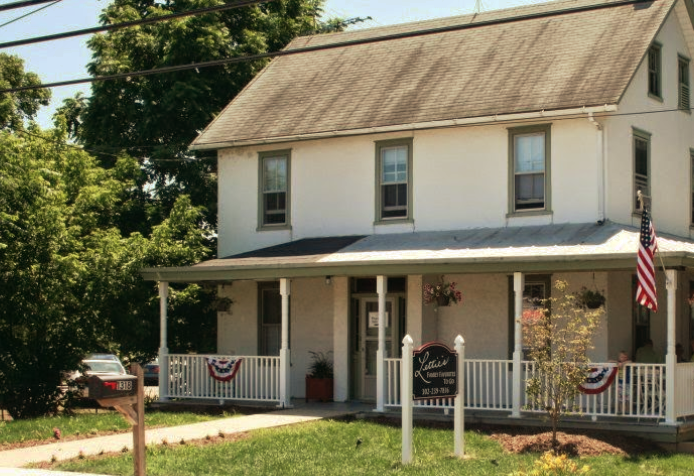 Here are a few ideas from some of the best restaurants in Delaware. 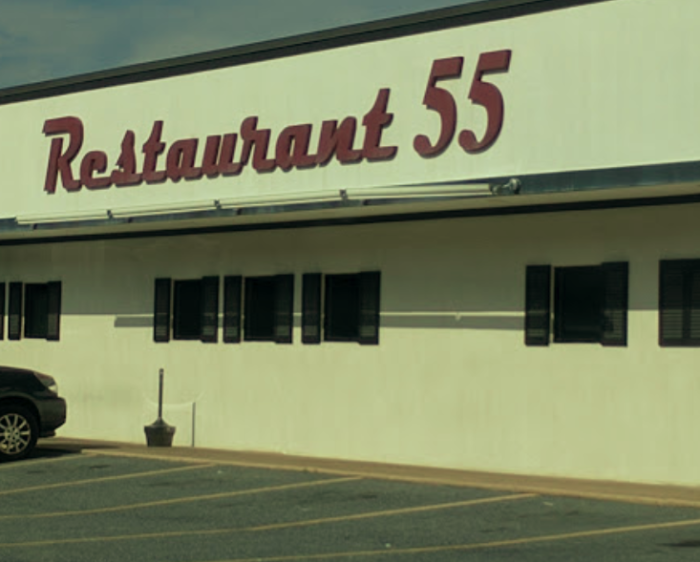 Restaurant 55 is a Dover legend that makes the most amazing burgers in Delaware. 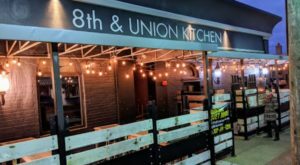 From classic burgers topped with bacon and cheese to creative combinations like mac-and-cheese patties, you're sure to find something here that hits the spot. 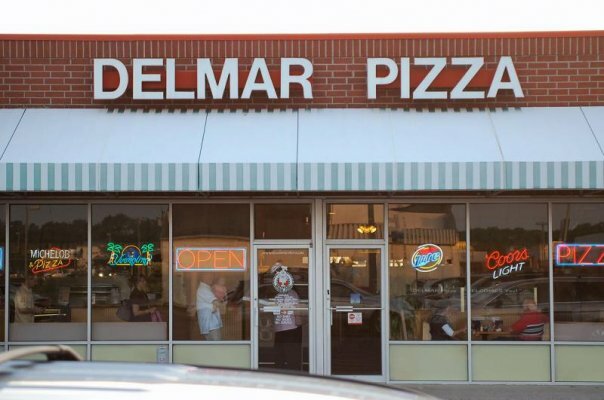 Delmar Pizza is worth the drive from anywhere in the state. 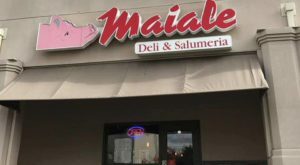 You'll love their speciality pies, or even their tasty classic plain pizza. 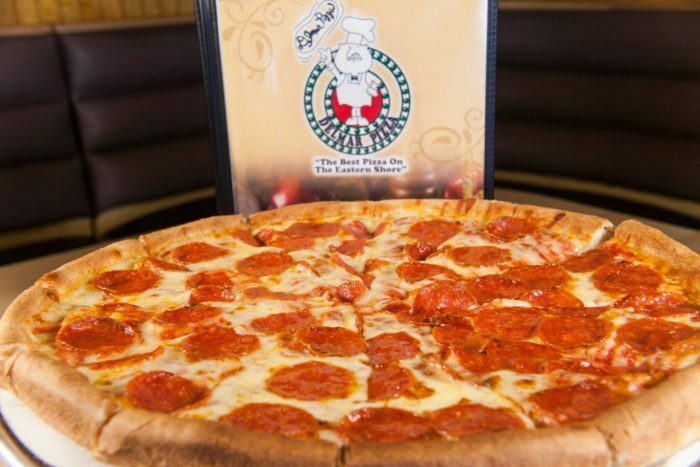 Be sure to come hungry, because the slices are enormous. 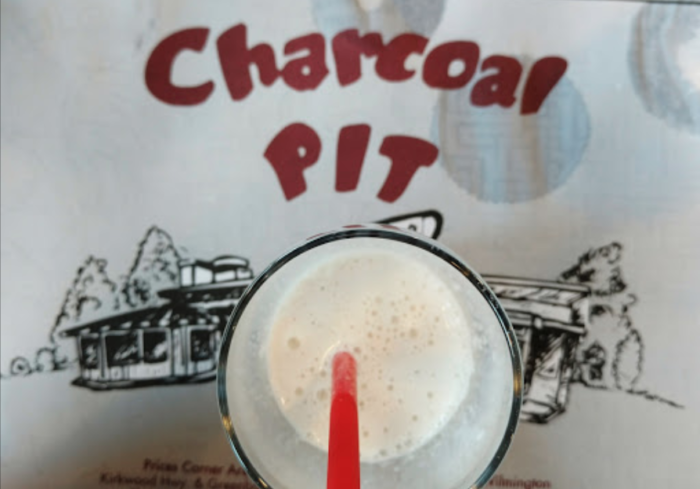 Charcoal Pit is a local landmark that's been serving up soda-fountain style food for decades. 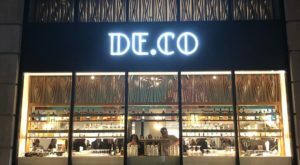 They have an amazing ice cream counter and serve up milkshakes that will go perfectly with every meal. 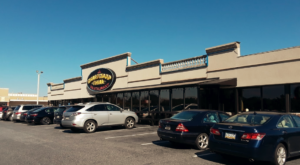 Learn about this longstanding diner here. 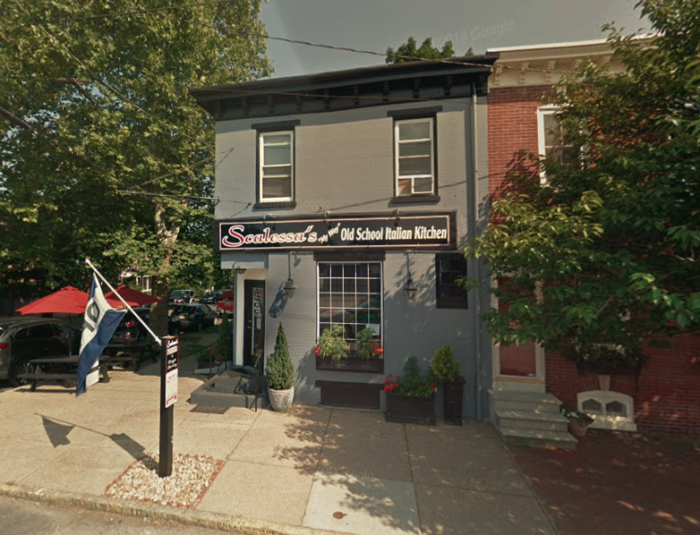 Scalessa's is an Italian restaurant in Wilmington that makes mouthwatering meatballs. 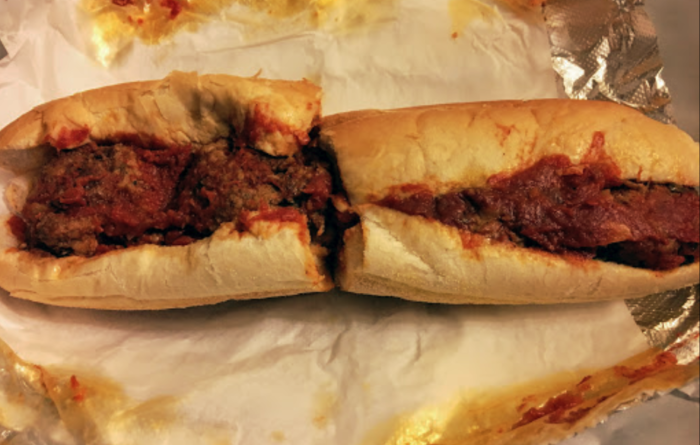 Each one is hand rolled fresh daily, and when you take one bite of the meatball parm sandwich, you'll know why it has become a legendary lunch. 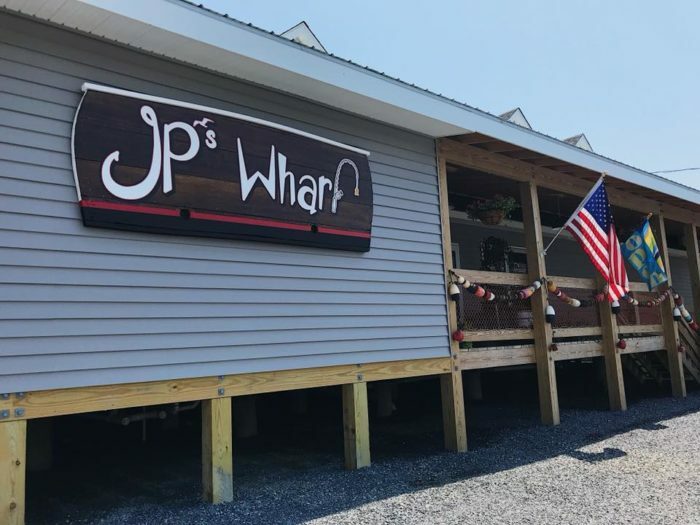 There's no better place than JP's Wharf for waterfront dining in Delaware. Watch the ships roll in with fresh oysters while you crack open a few yourself. 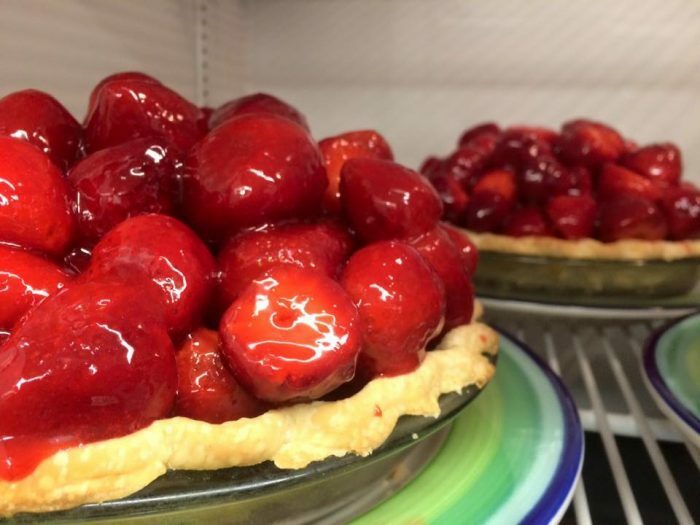 Don't forget to save room for their famous strawberry pie. 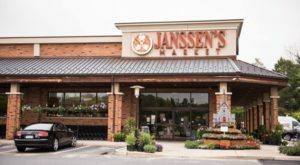 See what makes JP's the best place for pie by clicking here. 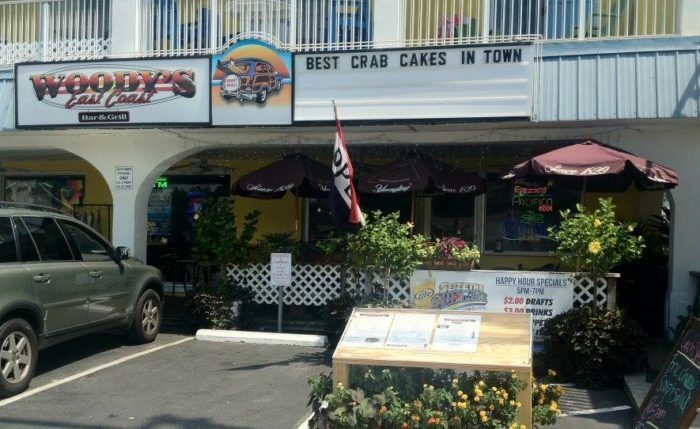 Woody's makes the best crabcakes in Delaware, and many would argue, the world. 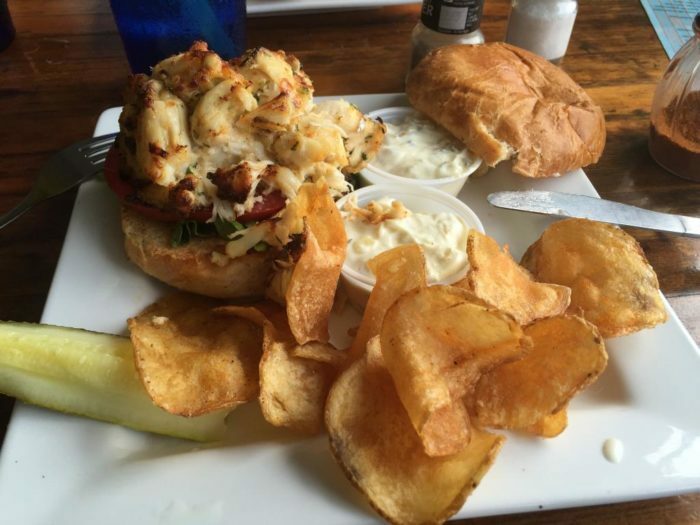 This top secret recipe is closely guarded, so the only way to enjoy one is to stop in their Dewey Beach bar. Read more about Woody's right here. 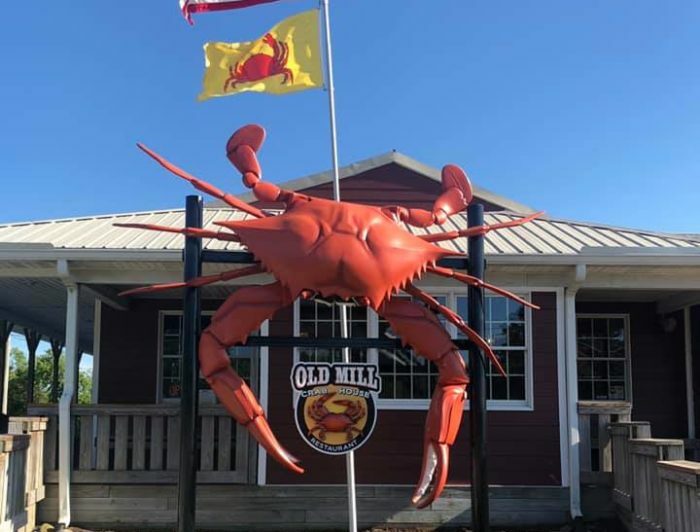 Old Mill Crab House is known for amazing crabs, and for the giant crab on display out front. 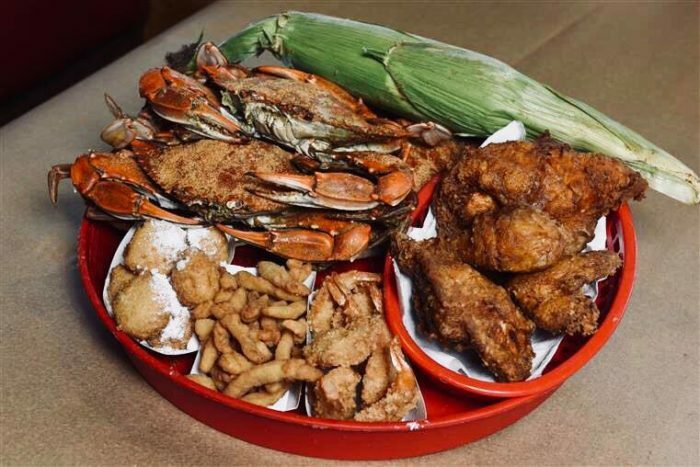 Join them for a true feast and fill up on all-you-can-eat blue crabs to kick off the season. 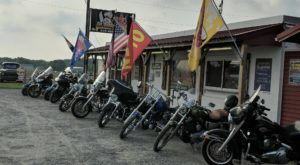 They open in April or May, depending on the weather. 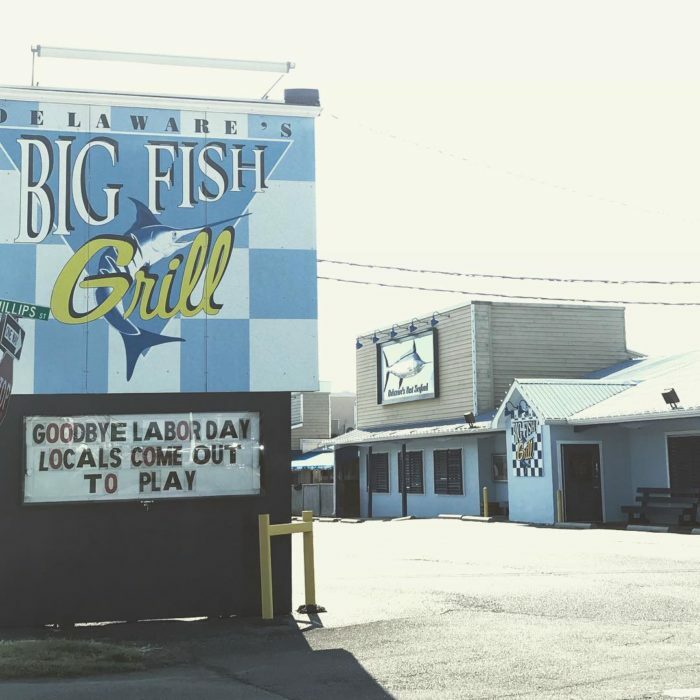 Cioppino is a staple of most Delawarean diets, and there's no better place to order a bowl than Big Fish Grill in Rehoboth Beach. 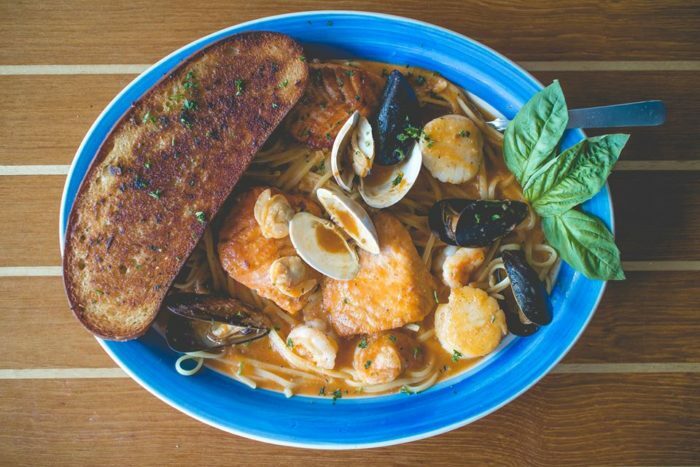 Their portions are gigantic and the seafood is as fresh as it could be. 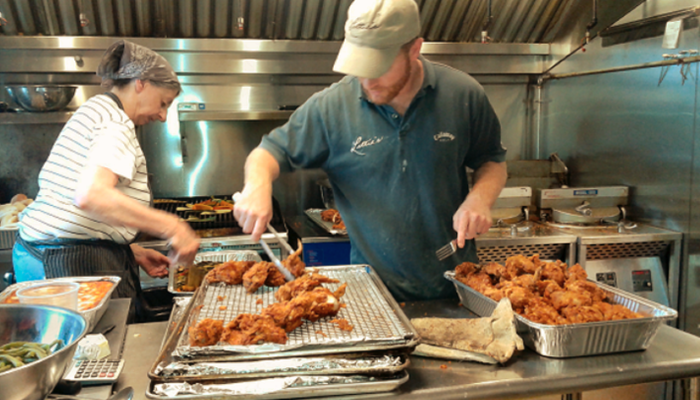 Lettie's Kitchen makes the best fried chicken in Delaware. You'll love the crispy, flavorful batter and the impossibly juicy chicken underneath. 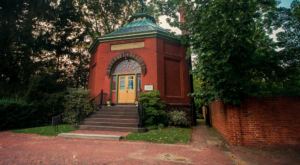 It's no wonder this place is a legend. 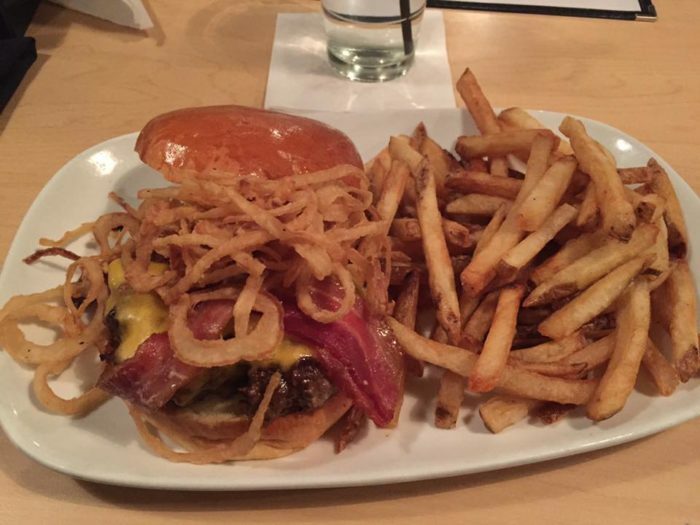 What’s your go-to restaurant for your favorite food? Tell us in the comments below!